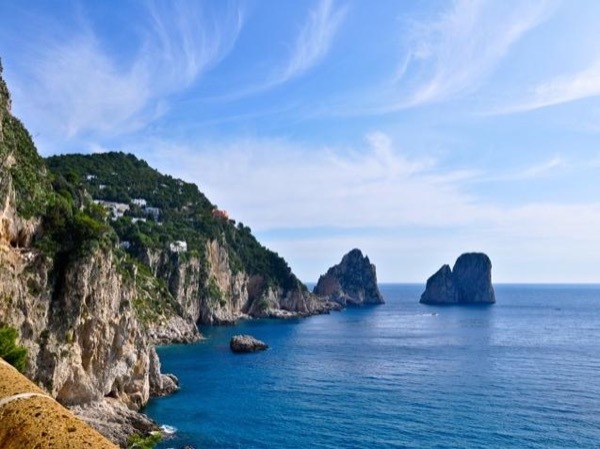 Traveler Review for Private Tour in Capri, Italy by Tour Guide Emiliano T.
Emiliano was friendly and very knowledgeable about the history of Capri and the Bay of Naples. He is fluent in English and guided us through areas we would likely not have visited were we on our own. He was a huge help with getting on the right bus at the right time to Anna Capri. He allowed us freedom to decide what we wanted to do first. He provided us the history behind the artifacts in the Axel Munthe museum. He was eager to answer any questions about the area or Italian life in general. TOUR GUIDE RESPONSE: Thank you very much Andrew!